A how to class in zippers, button holes, and finished seams at Craftland! In this basic sewing class, you will gain specific skills to push your sewn creations into a more professional finish! 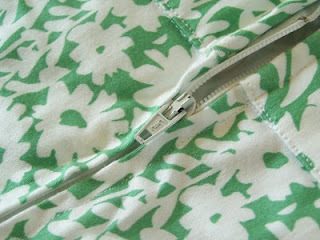 Learn how to attach zippers easily. We’ll also go over how to machine-sew buttonholes and how to properly sew buttons. Don't have a serger to make those finished seams? Find out the secrets of self-bound seams using your sewing machine. No more fraying!